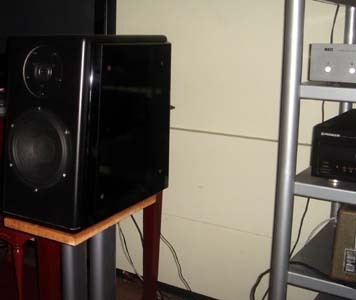 Thanks for all your help in my first DIY project, yes man, the speaker is really great, your design is outstanding. 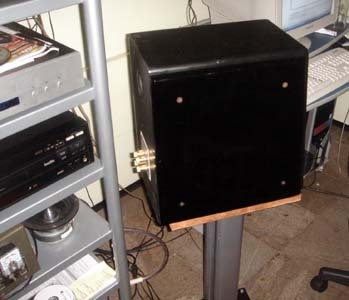 I did not replaced the R1011, I bypassed the R1051 and sound now as I expected. 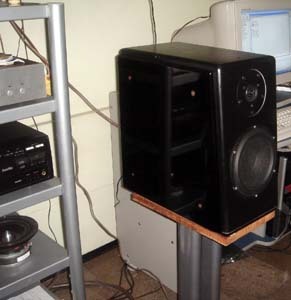 Yes you are right, the 'high-end' speakers sound a lot of treble because it sells, another thing I noticed is the climate, here I live in Brasil, it´s a hot country, this influence a lot with the sound, I can not explain, but I know it happens, when I listen to music in a controlled temperature hall, with a colder temperature with my air conditioner, the sound it´s a lot better, so maybe in Denmark these speakers sound very different them here in Brasil. I will take nice pics of my speaker and send to you, of course you cn use them if you want. I will be glad if they seems at the same high quality as your projects, at least it was made with love and passion. 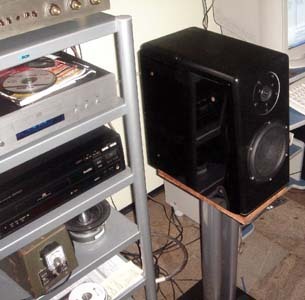 I´m using the speakers with my Fisher 500C, it´s very good, but I will use my Harman Kardon Citation II because it has more power and I think that will be more adequate to them. 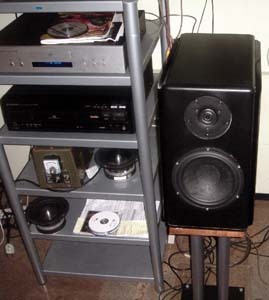 The rest of my set-up is a Harman Kardon Citation I preamp, MHZS CD33 tube cd player and a Empire 598 Troubador Turntable. 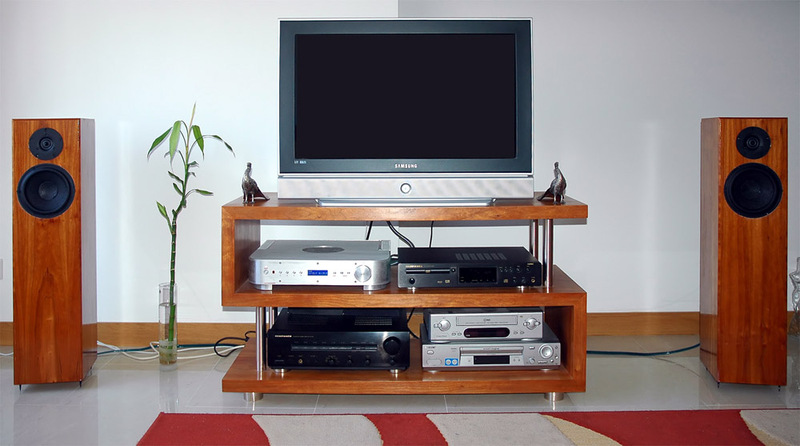 At the near future I will make an upgrade to your Ekta Grande that I´m very impressed with, buy up for the moment let me be grateful for this beloved project you give to us. It´s from guy´s like you that the universe should have be full of, so we would have a better place. If you someday wanna visit Brasil, we live in Fortaleza and would be a pleasure to have you as our guest. 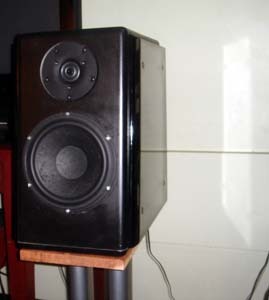 The "ugly" cones should look really excellent with leather as they did on the 1st generation Amati from Sonus Faber.